This beautiful free weather app, comes also with weather widgets in different sizes including 2x1, 4x1, and 4x2. 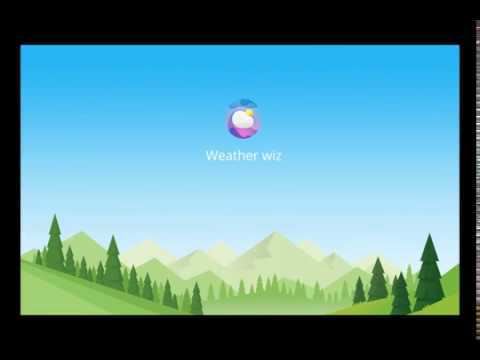 After choosing the weather forecast widget size, you get to choose the layout, change the color of texts and numbers, and change the opacity of the background. To have a fully transparent weather widget, simply use the opacity slider and set it to the minimum.